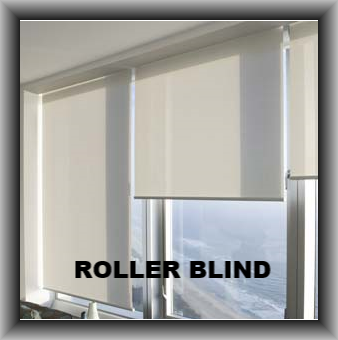 Our range of Electric blind motorisation products have demonstrated high quality and reliability over the years, keeping up with the latest electric technology so you can enjoy the benefit of all the automation options. The Raex product range is so wide that it can cover most solutions for automating UK Window dressings. Not only does our motorisation solutions enhance your home with modern automation but they also comply with the Child safety regulations completely, giving you peace of mind. 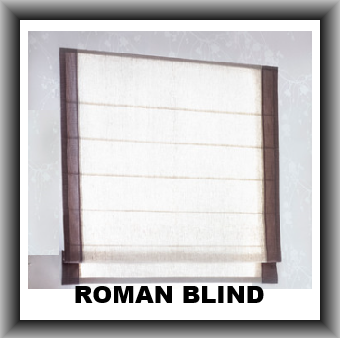 Effortless in operation which supports you to easily control light and privacy in your home, particularly when the blinds are in those difficult to reach places. The remote controls come with timer options and can be wall mounted. Fully compliant with home automation systems we have a solution to suit your needs. There are also battery options for those places where it is difficult to run a mains cable and all are fully supported by a solar panel if require.